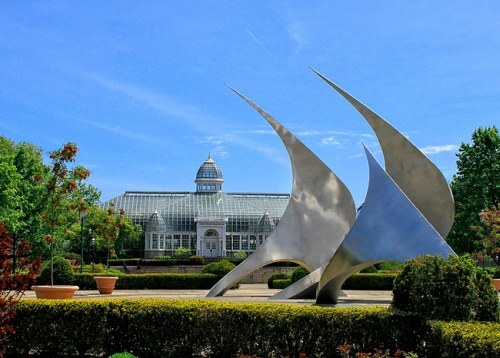 Air Canada has dropped the price of their flights from Regina to Columbus, Ohio down to $272 CAD roundtrip including taxes. 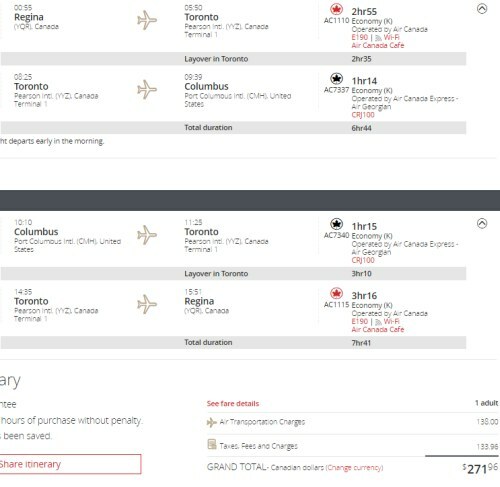 This is 46% below the typical best roundtrip prices from Regina to Columbus. 2. Click on the departure date box to open up the calendar view and browse for cheap flights in September. 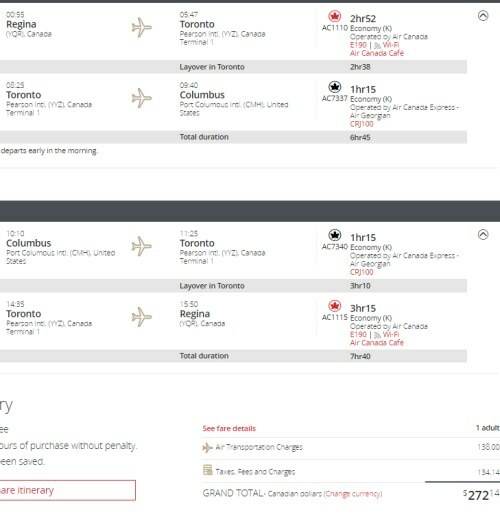 regina, yqr, united states, air canada, north america, ohio, columbus and cmh.